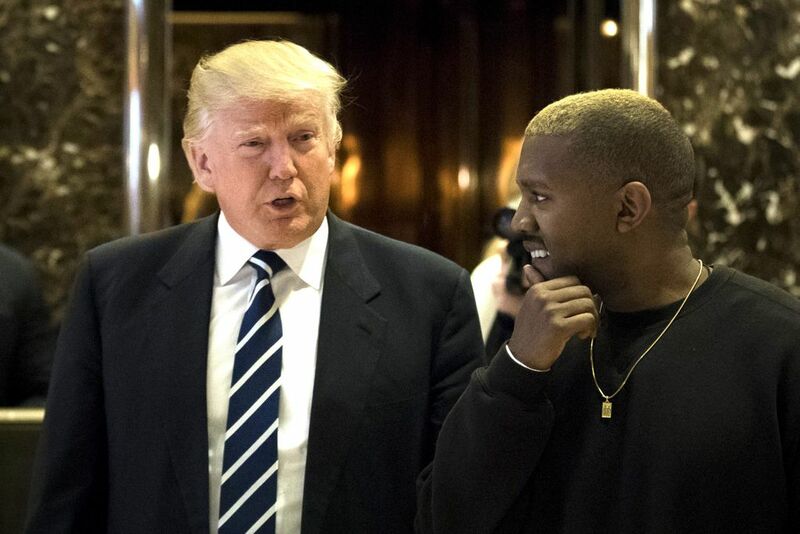 This week’s question: Kanye West was denounced by many of his fans after he called President Trump a “brother” who shares his “dragon energy,” and was spotted wearing a “Make America Great Again” hat signed by the president. If West were to release a new rap song about his defiant love for the president, what title could he give the track? Last week’s contest: Penn State has banned the college’s 98-year-old Outing Club from going on hiking, canoeing, or camping trips, after deciding that outdoor activities are too dangerous and could lead to lawsuits. Please come up with the name of a new student club that would satisfy the college’s safety-first agenda. THE WINNER: The PlayPenn Club Loretta Napolitano, Denville, N.J.
SECOND PLACE: Nittany Lie-Ins Club Matt Costinett, Highlands Ranch, Colo.
THIRD PLACE: The Penn’d In Club Judith Sumner, Worcester, Mass.